WE BRING YOUR FURNITURE BACK TO LIFE! 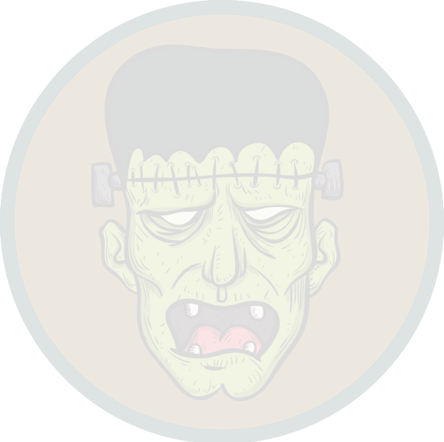 ​Frankenstein Furniture offers a range of services for those who need furniture restoration in Indianapolis, custom furniture building or even antique restoration. We work with all types of materials and meet challenges consistently with artistic and award winning work. 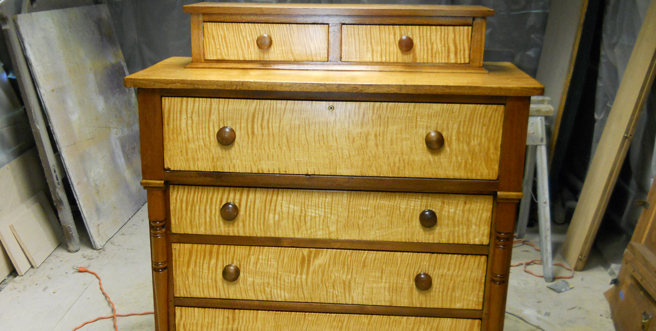 We pride ourselves on customer service and the ability to restore any piece of furniture to original luster. It's important that we also stress how dedicated we are to furniture restoration. It's our passion and we love what we do. Our services include antique refinishing and repair, furniture staining and painting, decorative furniture finishes, furniture rebuilds, custom furniture builds, water damage repair, crack and scratch repair, veneer repair, custom furniture designs, client specific work and even custom designed cremation urns. Frankenstein Furniture has received several awards for our work and artistry. Recognized as the top custom furniture builders, we have won the Angie's List Super Service Award in 2011 & 2012 and received 47 straight A ratings in all categories. Most of our customers supply all types of repeat business and continuously come to us with their broken, damaged furniture to repair. We have made a name for ourselves by taking on even the greatest challenges and producing a stunning result. Call us for a free in home consultation to see what we're working on. We'll gladly help with your project and show you why we're the number one Indianapolis furniture repair service. © 2013 Frankenstein Furniture. All Rights Reserved.